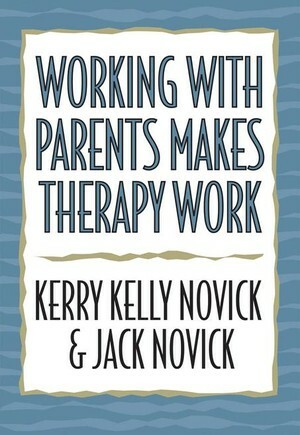 Basing their work on the idea that psychoanalytic therapy and technique require more rather than less from the therapist, the Novicks explore the crucial role of parents' work in child and adolescent treatment. They show that child and adolescent therapies have two goals_restoring the child to progressive development and rebuilding the parent-child relationship as a lifelong resource. With vivid clinical examples, this book illustrates the expanded range of clinical techniques used with parents to establish an alliance at each phase of treatment.